Hiptipico is an ethical fashion brand based in Guatemala showcasing Mayan artisans and their handmade creations. 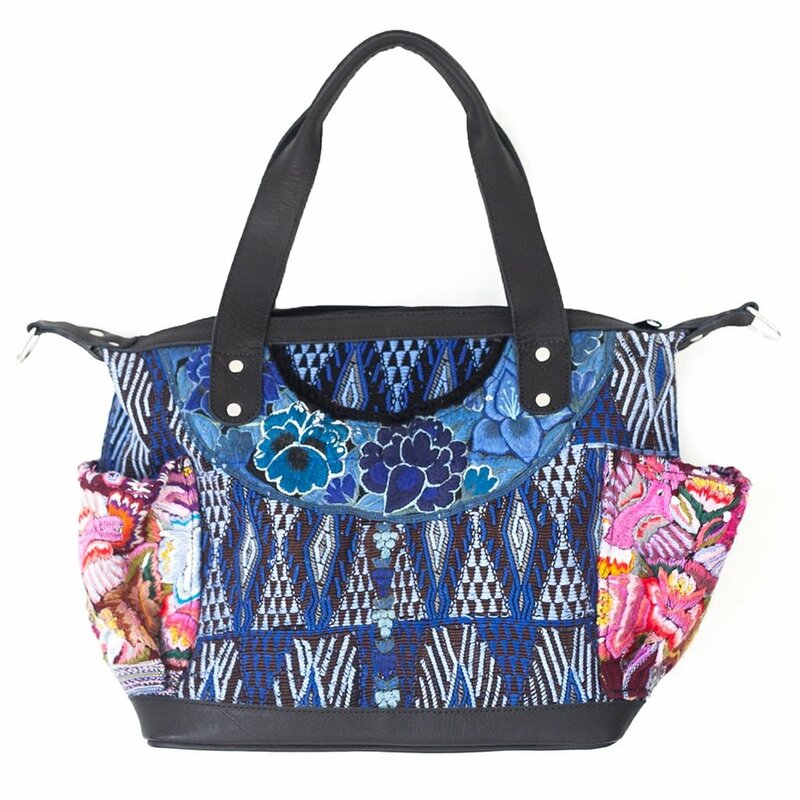 Every Hiptipico item is thoughtfully handcrafted by indigenous communities, using high-quality sustainable materials. 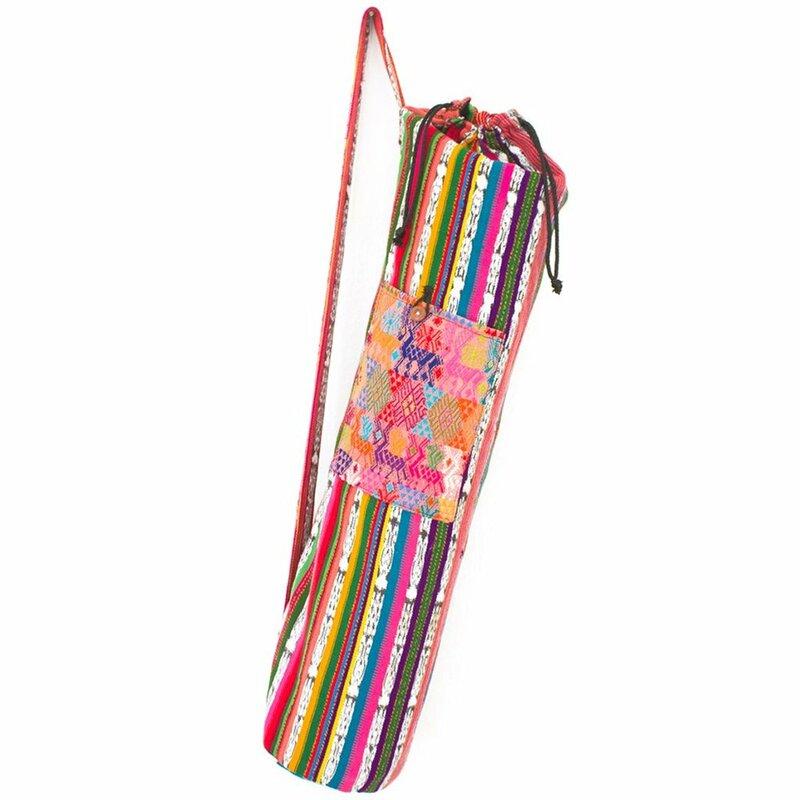 The majority of Hiptipico bags and accessories are made with up-cycled Mayan fabric. Their collection repurposes discarded fabric from female weavers in Guatemala creating environmentally friendly and sustainable fashion. The Hiptipico name is derived from the Spanish word, “tipico,” which is the traditional clothing that indigenous Mayans wear in Guatemala. The brand’s mission is to create a sustainable avenue for high quality, artisan-level products to reach the global fashion marketplace. Unlike other brands, Hiptipico is not simply a buyer stopping through once or twice a year or an independent designer. Hiptipico is a social enterprise that showcases a curated collection of authentic artisan-level products designed by the Mayan people themselves. Hiptipico founder, Alyssa posts live from Guatemala showing customers the authentic story, local artisans and real efforts behind ethical fashion. A graduate of Georgetown University’s School of Foreign Service, with a Master's Degree in Economic Development of Latin America - Alyssa spent nine months in the highlands of Guatemala prior to launching Hiptipico. A recently certified BCorp, Hiptipico’s sustainability has officially been proven by a third party. With well-established direct giveback programs, Hiptipico is surely to have a long-term impact. Through Hiptipico’s Backpacks that Give Back program, 10% of the proceeds from every backpack purchased on their online store goes directly to a scholarship program. Also, Hiptipico's Collars for a Cause program donates 10% of every collar and leash purchased from their online pet shop is donated to a local animal rescue and medical clinic. Hiptipico fosters an environment for socially responsible consumers who are seeking a sustainable alternative to mass-produced clothing and accessories. The brand is dedicated to changing the way people shop. When you shop Hiptipico, you know where your goods are coming from, how they are made and who made then. Through their website and social media, they share with you the true story behind each item.